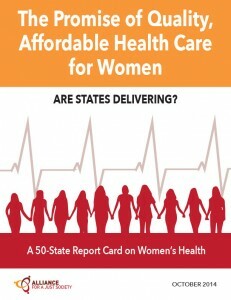 The Promise of Quality, Affordable Health Care for Women, Are States Delivering? In May of 1983, the U.S. Department of Health & Human Services appointed the first-ever task force to identify women’s health issues and develop an action plan on women’s health. This led to the creation of the HHS Coordinating Committee on Women’s Health (CCWH) in 1984.1 Thirty years later, while the country has made significant strides in advancing women’s health in some ways, serious shortcomings persist when it comes to ensuring that all women in America have access to quality, affordable health care. 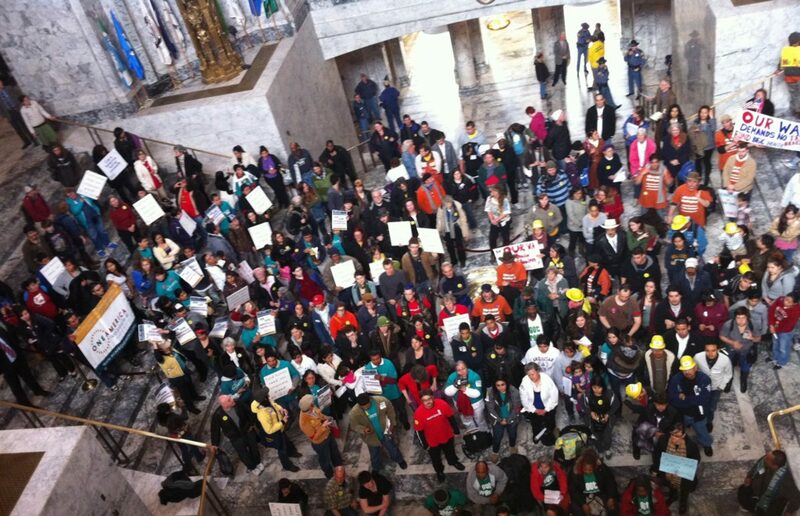 Ensuring access to quality, affordable health care is a matter of fairness and opportunity for women. It is also critically important for families, since women are increasingly heads of households in our changing economy, since we depend heavily on women as the primary navigators of health care for our families, and since women’s health impacts their children’s health. Persistent challenges in fulfilling the promise of quality, affordable health care for women are evident upon examination of states’ track records on key measures of women’s health. They are also evident in the race-based health disparities within states, disparities that indicate that women of color continue to face even steeper barriers than the overall population when it comes to getting the health care they need to lead healthy lives. Reforms included in the Affordable Care Act — including expansions of coverage through the new health insurance marketplaces and through states’ Medicaid programs, coverage of preventive care without cost sharing, stronger oversight of insurance rates, quality improvement initiatives, and delivery system reforms — present opportunities for states to improve women’s health and reduce racial disparities in health. However, with state policymakers taking widely divergent paths in terms of implementing the Affordable Care Act — for example, just over half of states have moved forward with the ACA’s expansion of health coverage to lower-income residents, including many women and women of color, through Medicaid — it is possible that these disparities both between and within states will not only continue but may even grow more severe. 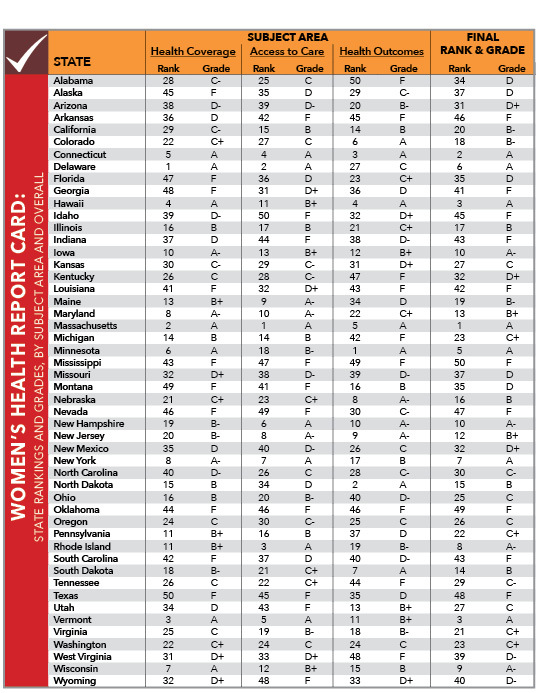 The Alliance for a Just Society’s 2014 Women’s Health Report Card ranks and grades states on a wide range of measures relating to women’s health. 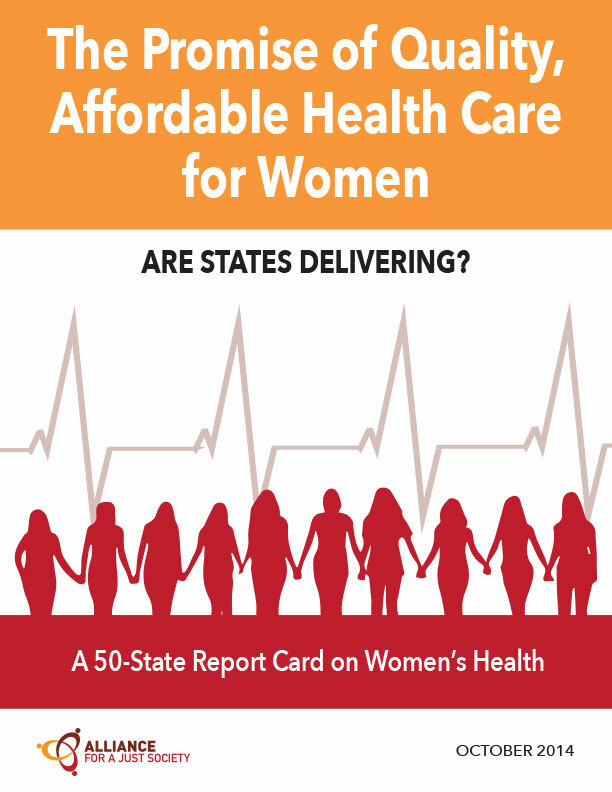 It assesses states’ performance in three subject areas: health coverage for women, women’s access to health care, and women’s health outcomes. Each section includes a range of data points and incorporates data on race and ethnicity where available. Within each subject area (coverage, access, and outcomes), states were ranked from 1 to 50 on each data point (1 being best, 50 being worst). These rankings were averaged and the results were re-ranked to produce a subject-wide ranking for each state, with a corresponding subject grade (A through F). The three subject-wide rankings were then averaged and the results were re-ranked to produce final rankings of states’ overall performance on women’s health issues, with corresponding final grades. To further examine issues of racial equity in women’s health within states, racial disparity ratios were calculated for black, Latina, Asian/Pacific Islander, and American Indian/Alaska Native women for a subset of the data points. These figures were calculated by dividing the measure for the selected racial group in a state by the corresponding measure for the overall population of women in that state to produce a ratio that highlights race-based differences. An uninsured racial disparity ratio of, for example, 1.33 for black women in Missouri means the uninsured rate for black women was 33 percent higher than for women overall in Missouri. A diabetes racial disparity ratio of 2.00 for Latina women in Michigan means the diabetes rate for Latinas was twice as high as for women overall in Michigan.